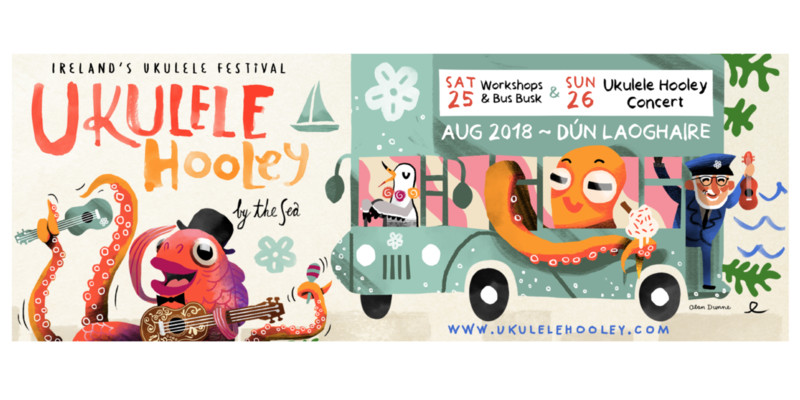 A weekend of Ukulele fun!! 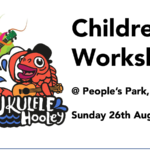 Saturday morning kicks off with a selection selection of workshops with amazing ukulele musicians. 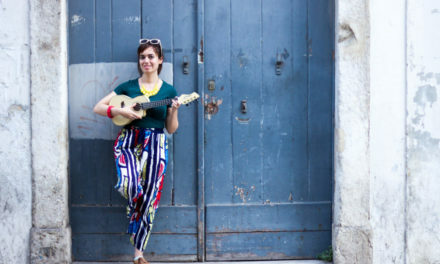 You know ukulele players, there’s usually a Jam happening too. 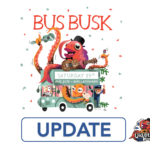 Early afternoon (3pm) the Bus Busk departs, for a trip through South County Dublin via double-decker bus, for a super fun time of ukulele playing and refreshments. 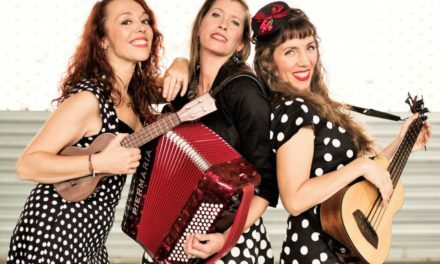 Saturday evening the Open Mike takes place, so bring your ukulele and song, and we’ll provide the audience. 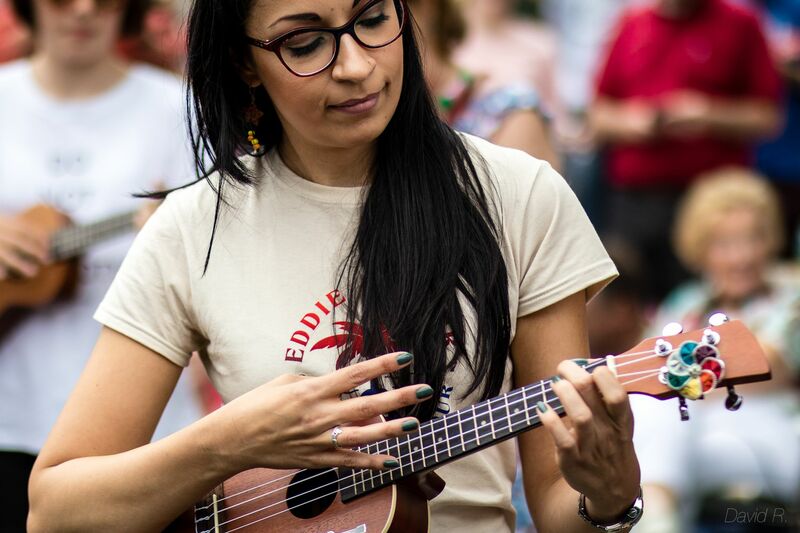 After the open mic our ukulele performers may give a taste of what to expect on Sunday. 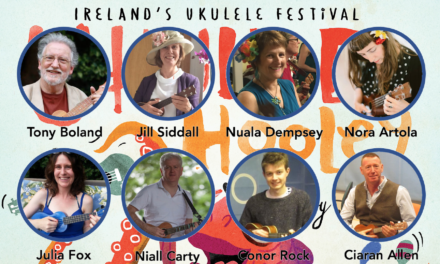 The main concert event kicks off in the People’s Park, Dun Laoghaire at 12 noon. 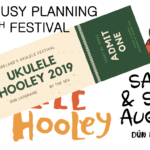 We have an amazing lineup of ukulele artists local and international, both new faces to the festival, and some old friends joining us for what promises to be a memorable experience. 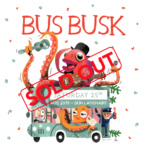 During the day we will have the Big Jungle Jam, so bring your ukulele and the Jungle Jam songbook. 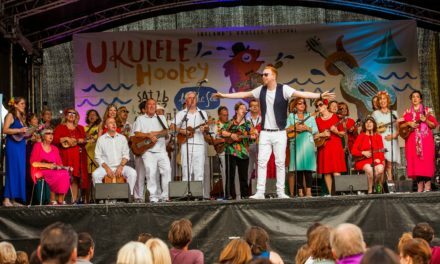 We will be announcing introducing and rewarding the winners of the Uke Factor Competition and seeing them perform on stage. 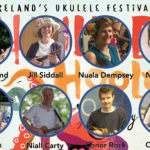 The concert ends at 6pm, but the fun continues back at the Festival Club & Hub at the Eblana, for those looking to continue the ukulele party.